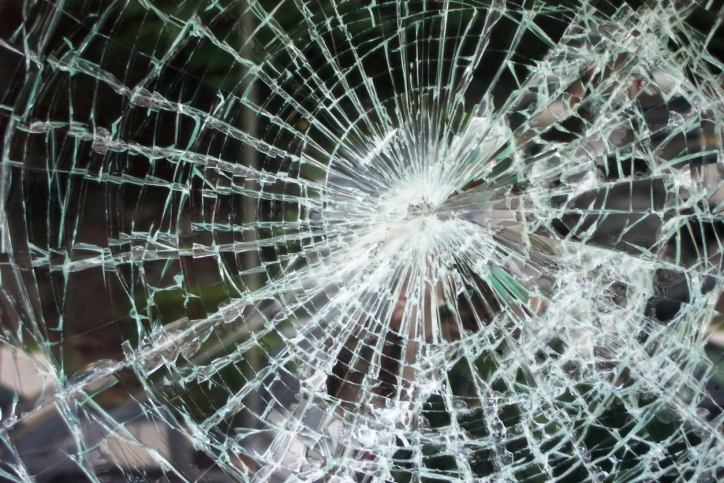 In Washington, Malicious Mischief is a crime that happens when the defendant knowingly and maliciously causes physical damage to the property of another. It can include anything from breaking a vase while arguing with a loved one to shattering the window of a stranger’s car during a heated argument. Malicious Mischief can also include erasing records, information, data, computer programs, or similar computer-related files from the victim’s computer. Fortunately, attorney Alexander Ransom has obtained dismissals and downward reductions for numerous clients facing Malicious Mischief charges. Defenses include lack of intent, voluntary intoxication, lack of evidence, diminished capacity, mutual combat, etc. Alexander thoroughly investigates cases and contacts witnesses to get their version of events. In other cases, Alexander has gone to jury trial and received favorable outcomes. Please review Alexander’s “Not Guilty” jury trial acquittals and Dismissals involving Malicious Mischief charges (hyperlinks, please). Prosecutors and judges consider a number of issues in Malicious Mischief cases. Most important, they consider the value of the property damage and whether you were involved in a domestic violence relationship. Ultimately, the consequences for Malicious Mischief are based on the value of the damaged item. Coincidentally, there are three degrees of Malicious Mischief ranging from a class B felony to a gross misdemeanor. Malicious Mischief in the First Degree happens when one knowingly and maliciously causes damage to another’s property in excess of $5,000.00. This is a class B felony. Malicious Mischief in the Second Degree occurs when one knowingly and maliciously causes property damage in an amount exceeding $750.00. This is a class C felony. Malicious Mischief in the Third Degree occurs when one knowingly and maliciously causes property damage not amounting to first or second degree. Typically, the value of the property was below $750. Malicious Mischief in the Third Degree is a gross misdemeanor. If you or someone you care about is charged with a Malicious Mischief crime in Skagit County or Whatcom County, call attorney Alexander Ransom today for a free, no-pressure case evaluation. Alexander has a reputation in the legal community as an aggressive, effective and experienced criminal defense attorney. He is here to assist you through these difficult times.